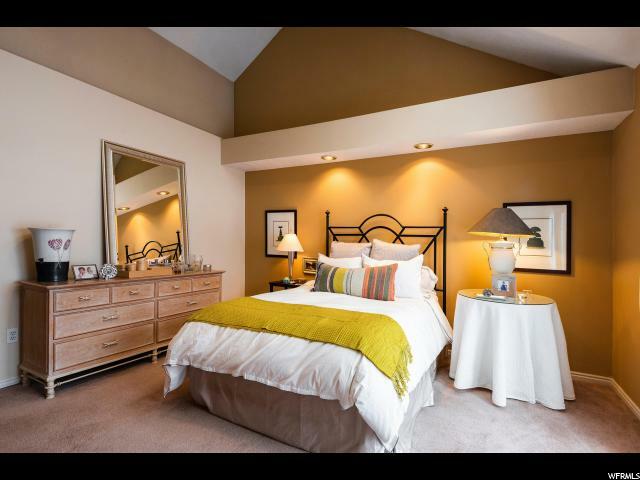 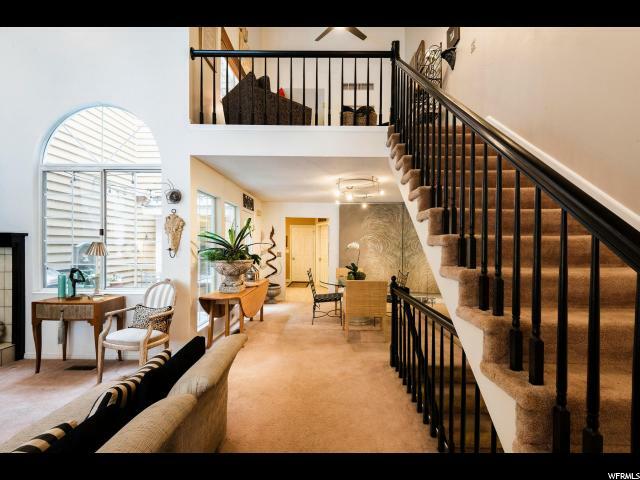 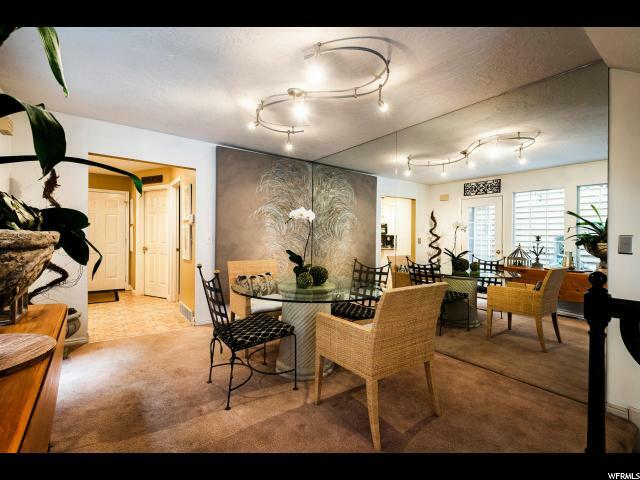 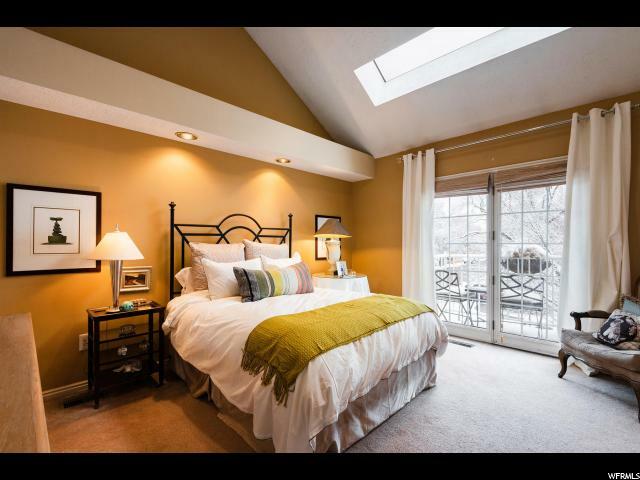 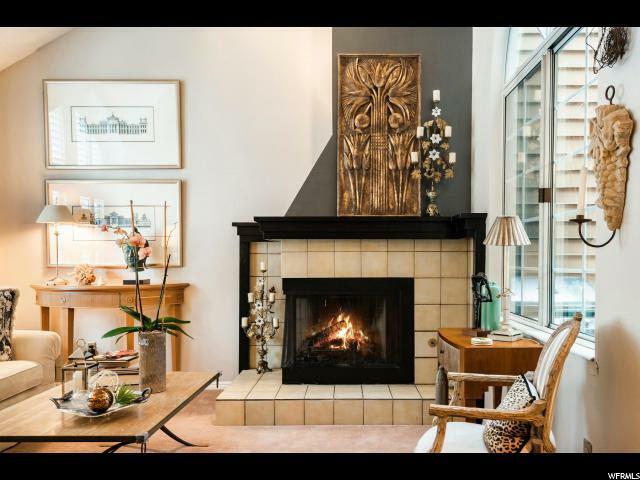 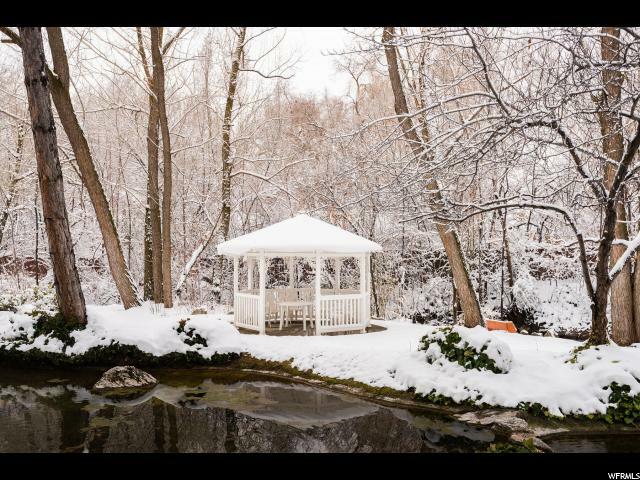 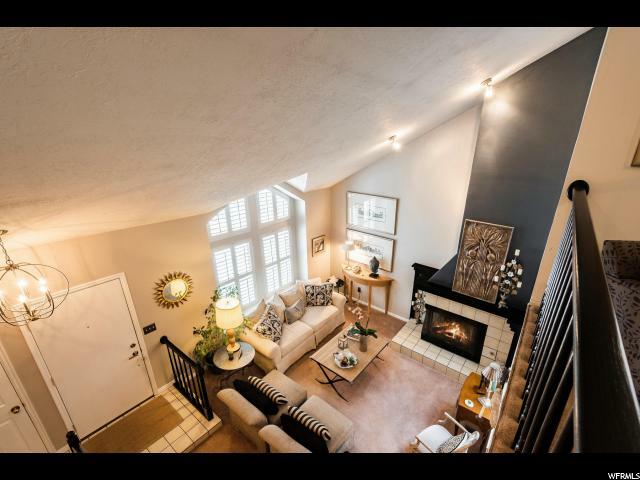 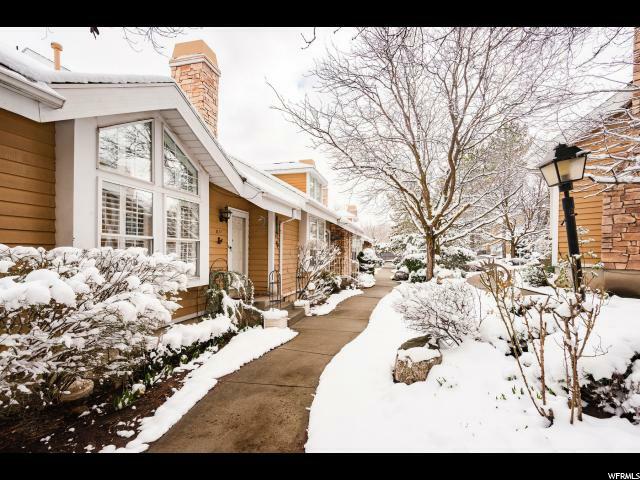 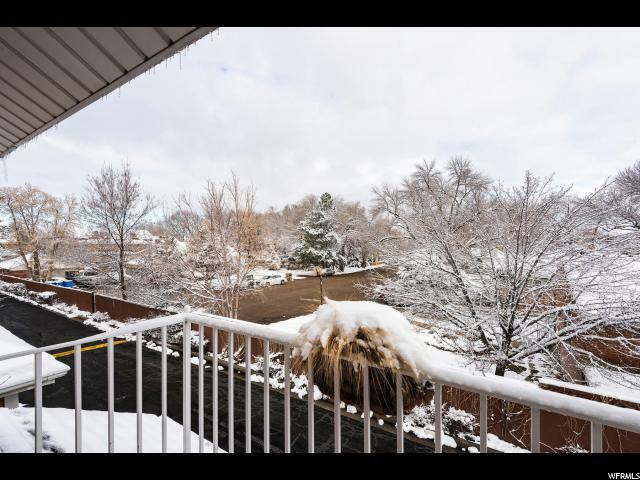 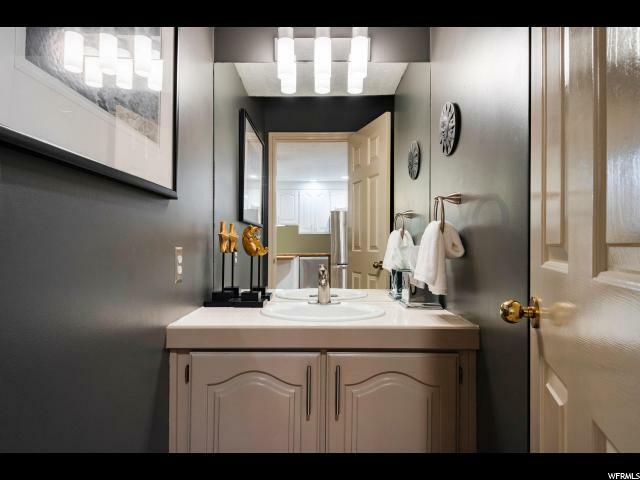 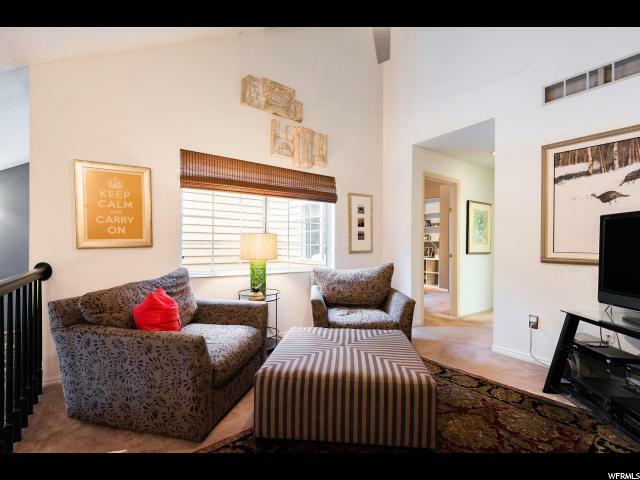 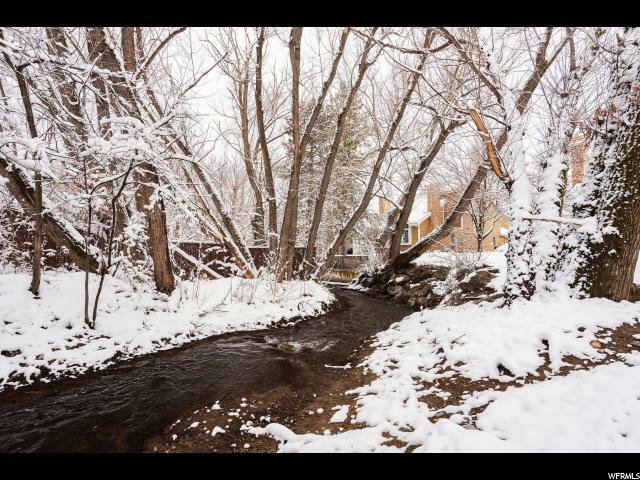 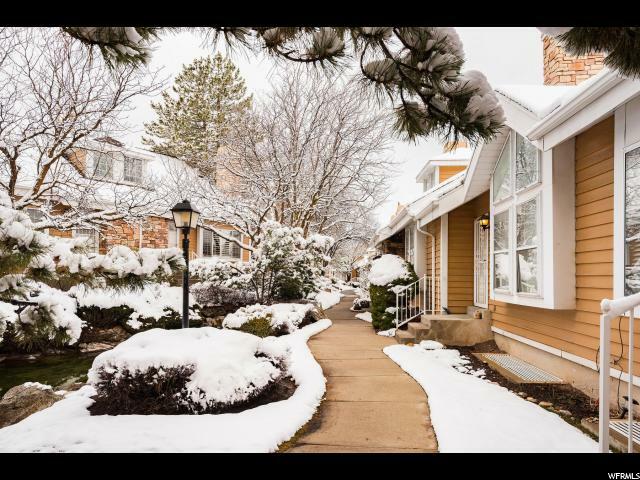 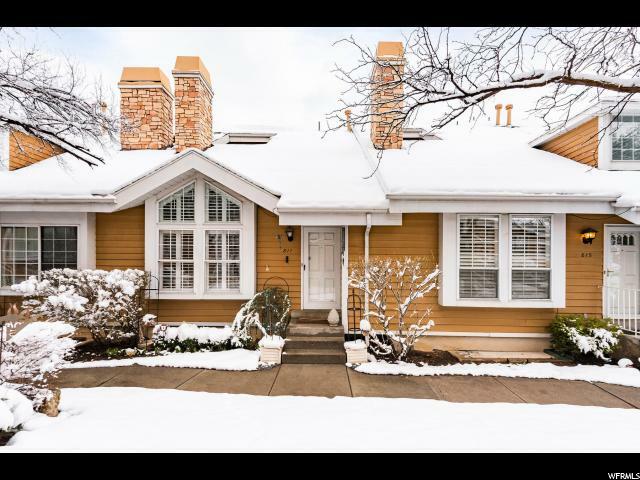 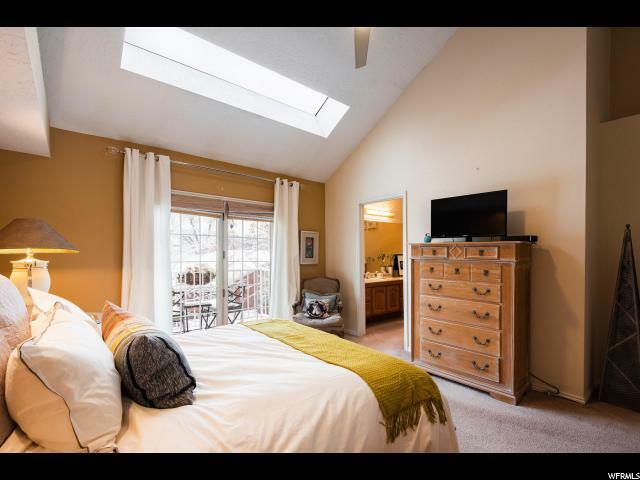 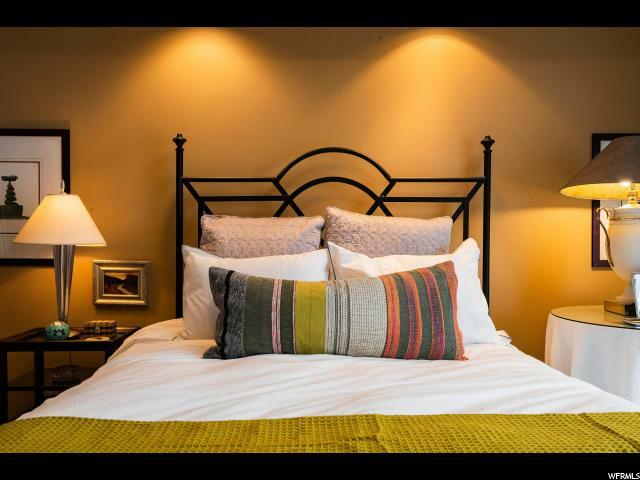 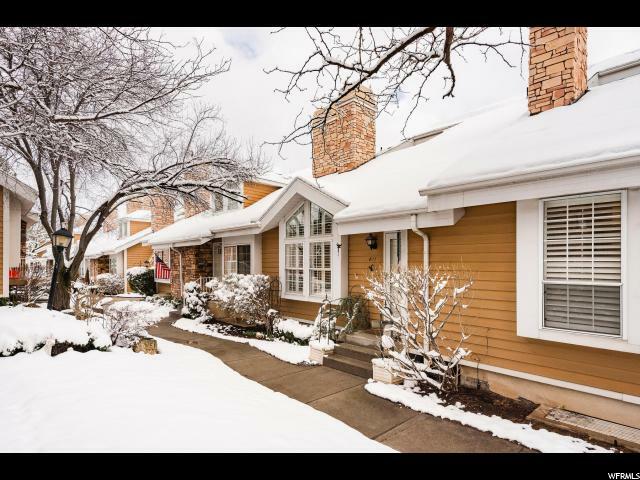 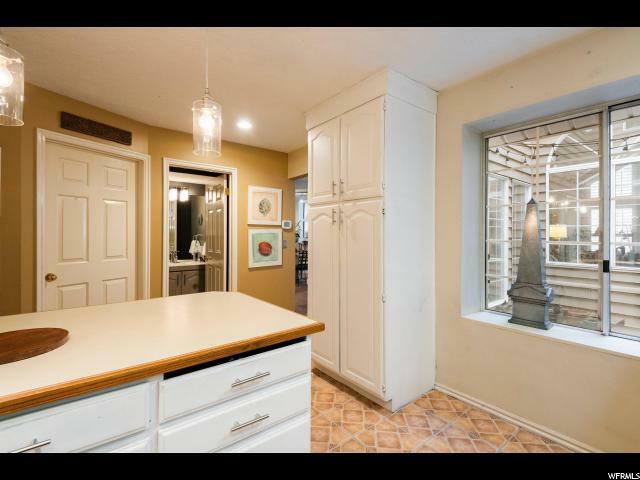 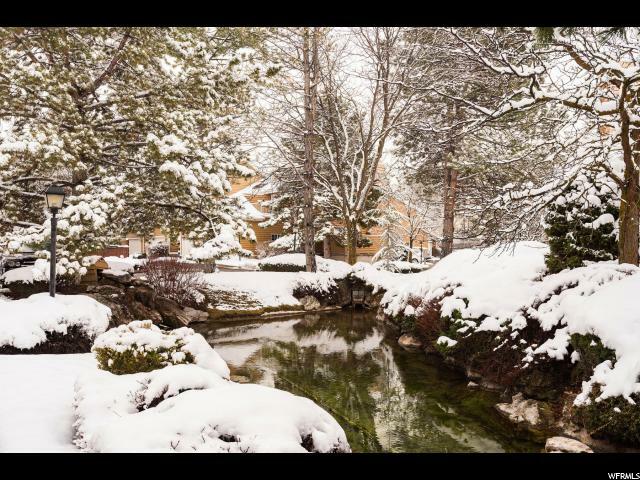 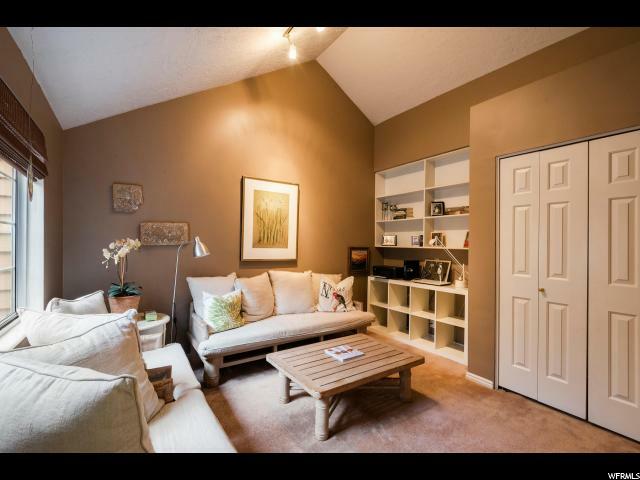 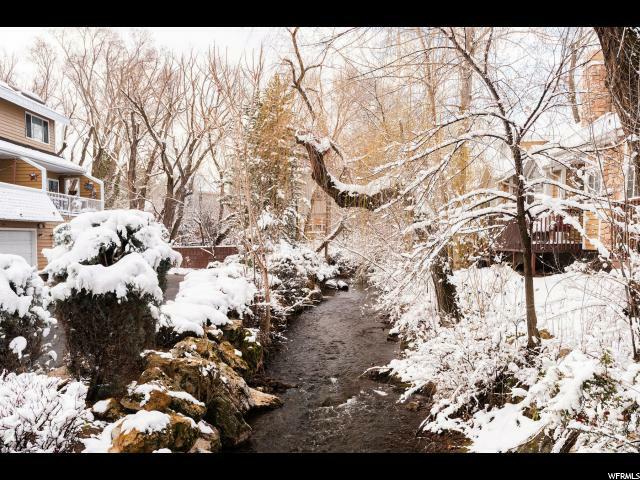 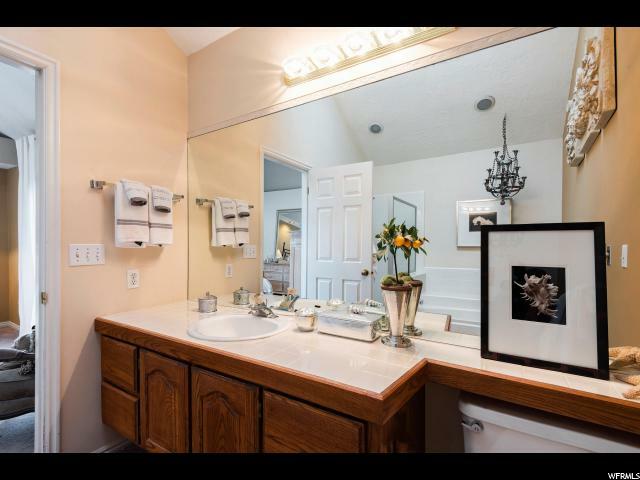 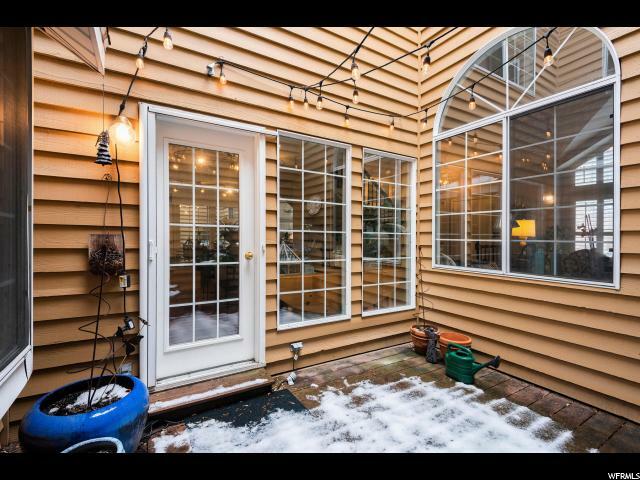 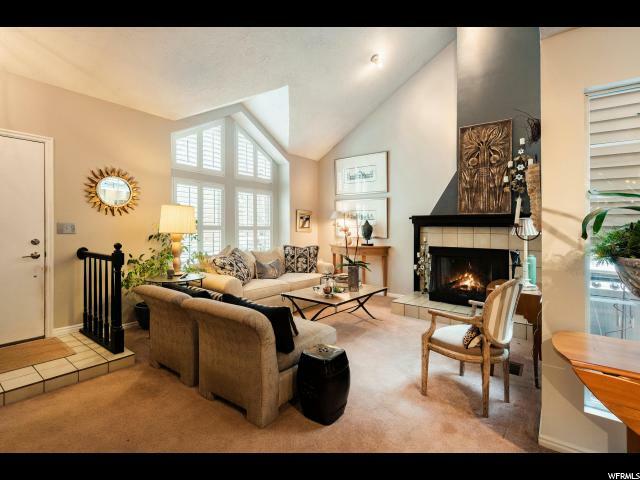 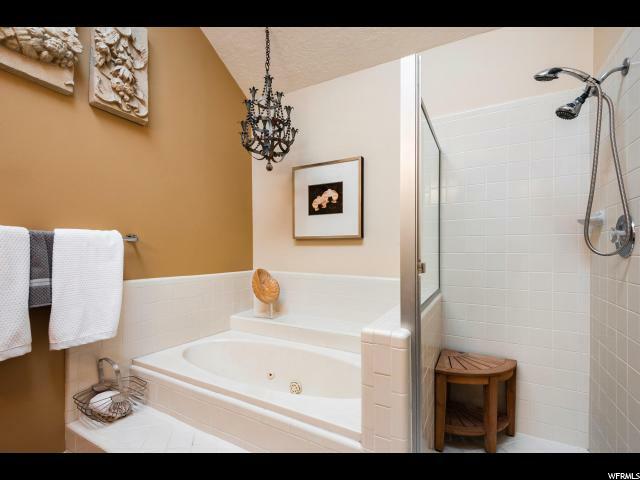 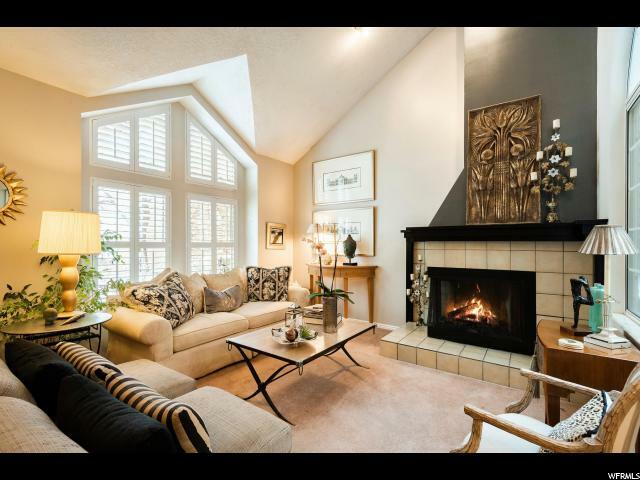 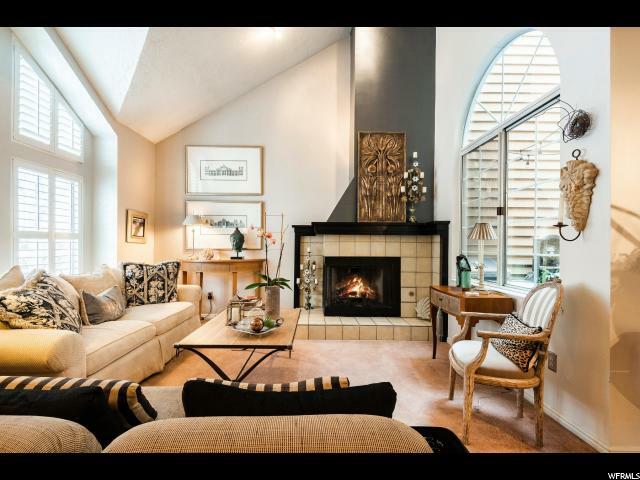 Come home to your own oasis in the desirable Shadybrook neighborhood - a 3 bedroom, 4 bathroom town home in the beautiful, naturally landscaped community with easy access to downtown Salt Lake City and I-80. 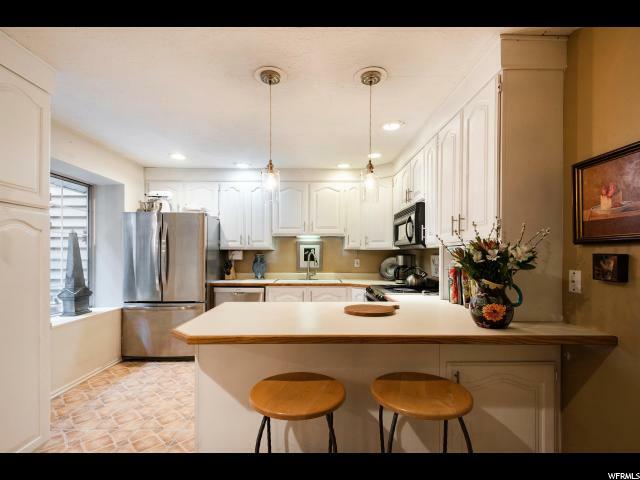 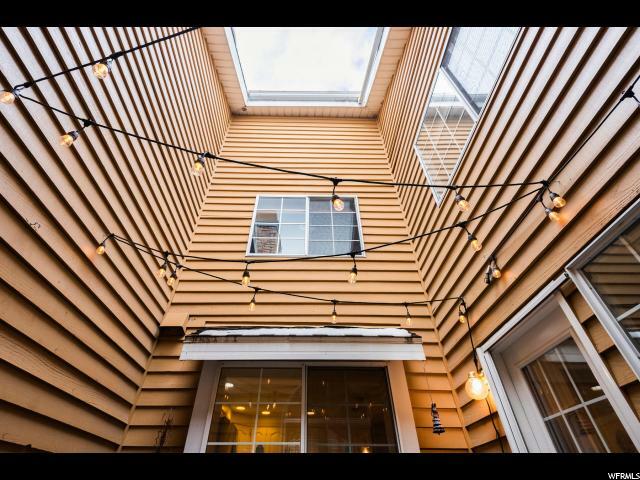 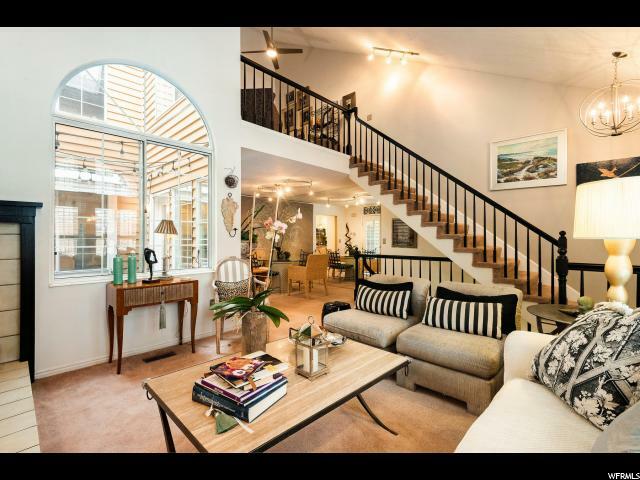 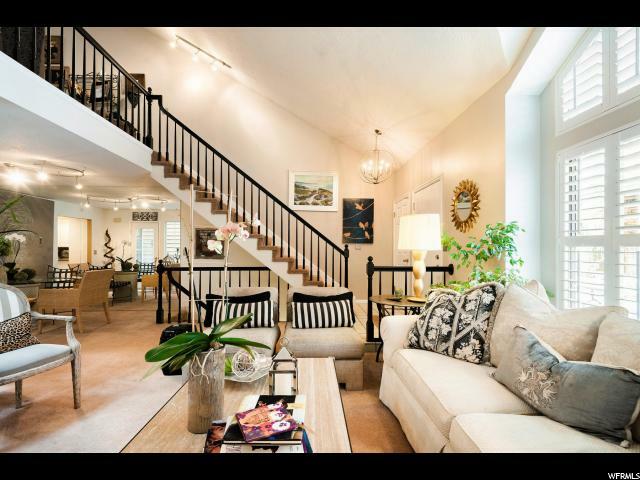 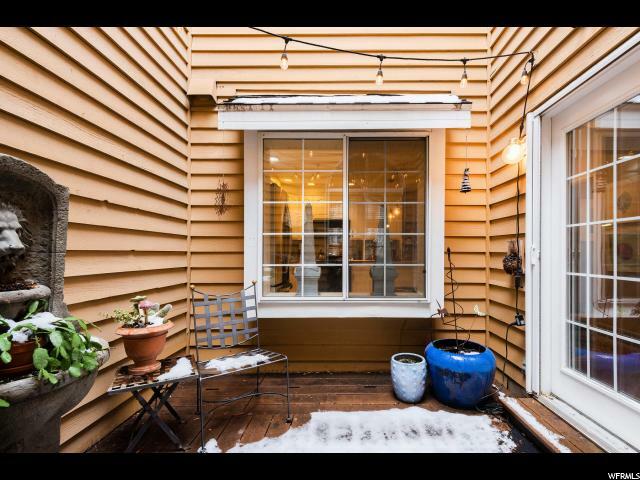 This contemporary cottage style, three story, 2324 square foot town home has vaulted ceilings, plantation shutters, stainless steel appliances, and attached two car garage. 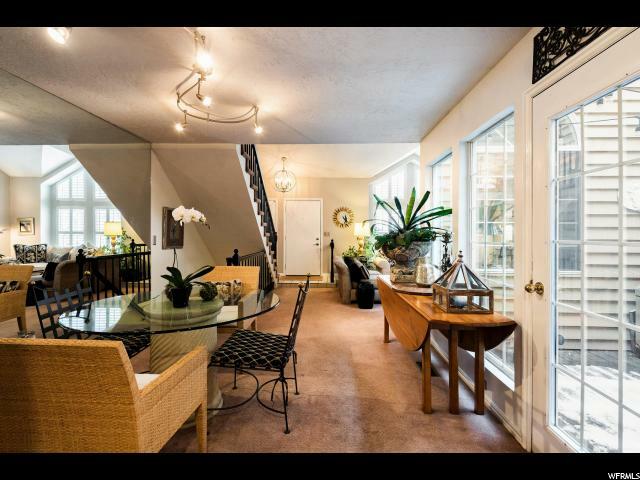 The peaceful, private enclosed open-air patio provides a place to build a wall garden. 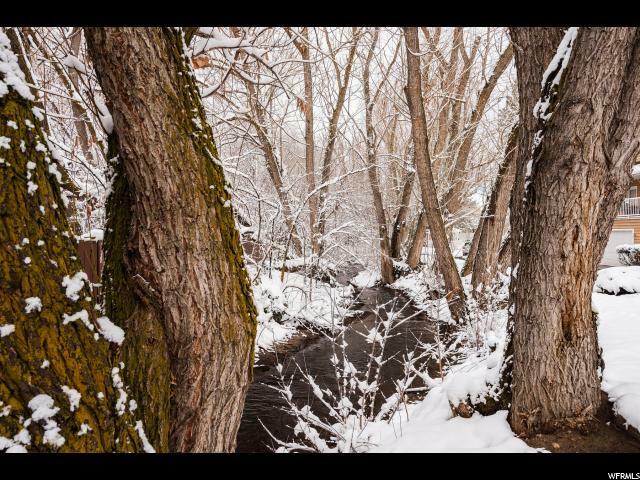 Mature trees and a tributary of Mill Creek add picturesque, park-like views - flora and fauna glorious in the winter as well as the spring/summer. 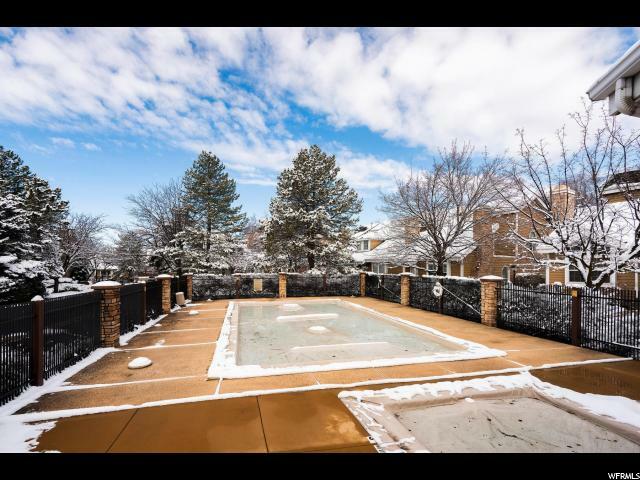 Enjoy seasonal recreation in the Shadybrook neighborhood club house, hot tub, tennis court and pool. 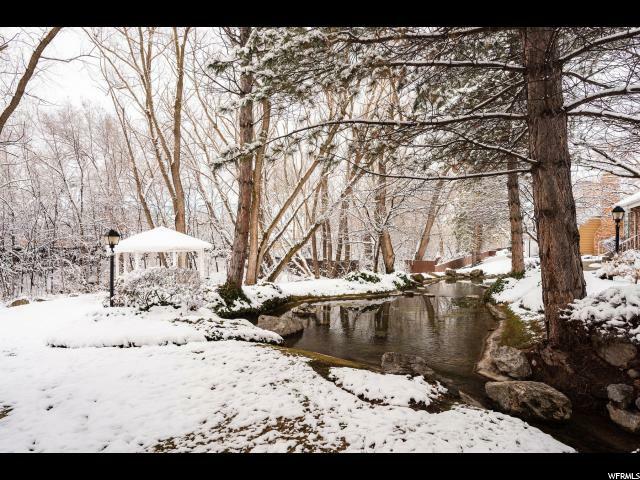 This rare oasis with a prime location won't be on the market long! 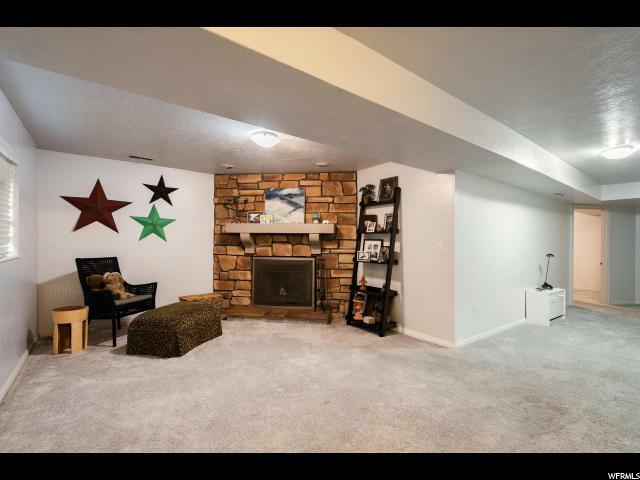 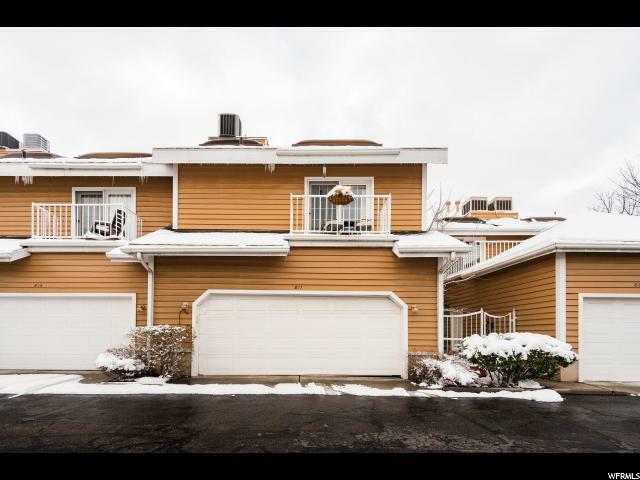 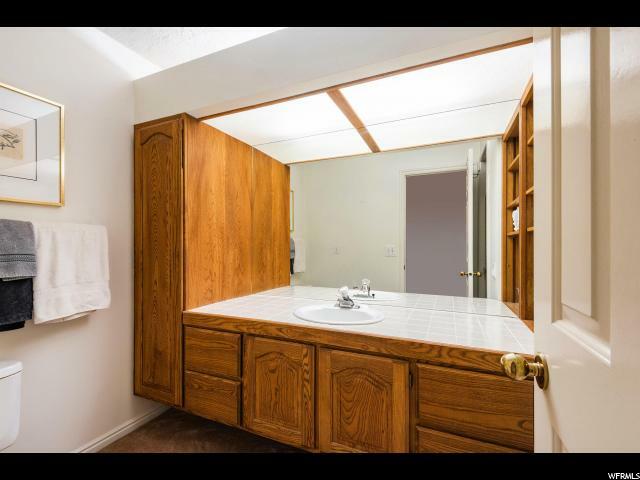 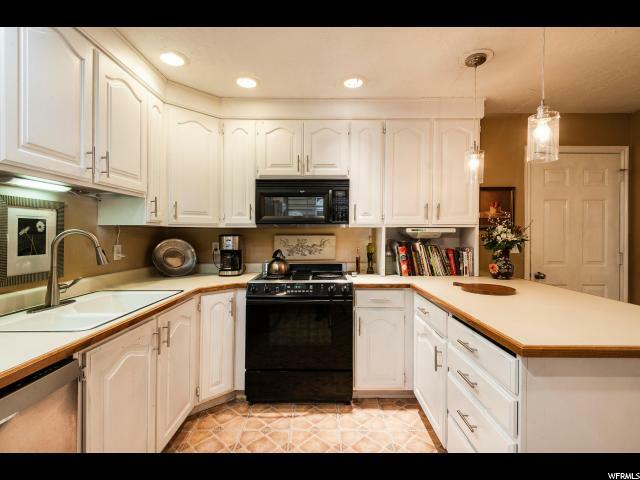 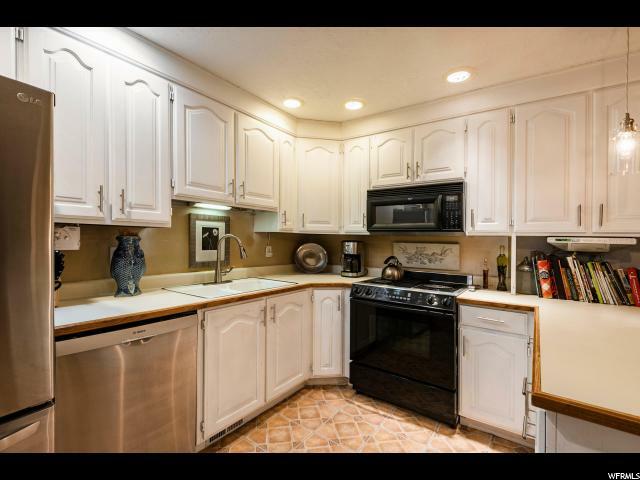 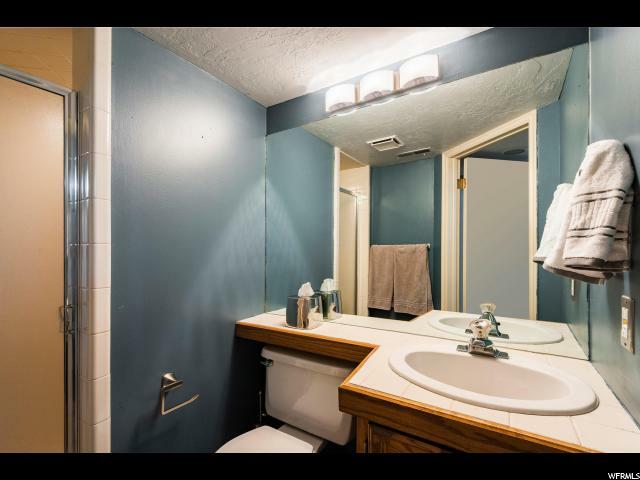 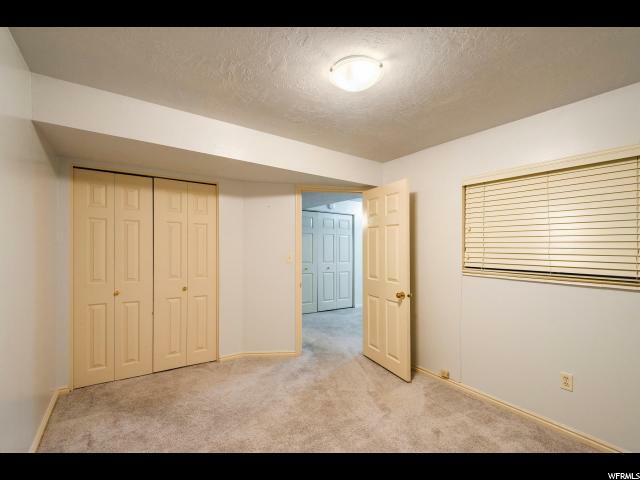 I would like more information regarding the property at 811 E SHADYLAKE Unit 49, Salt Lake City UT 84106 - (MLS #1586717).